With special guest reader, Kimberly Bryant. Between the recent fires and floods, the Cloud and the Sharing Economy, our relationship to objects is radically changing. 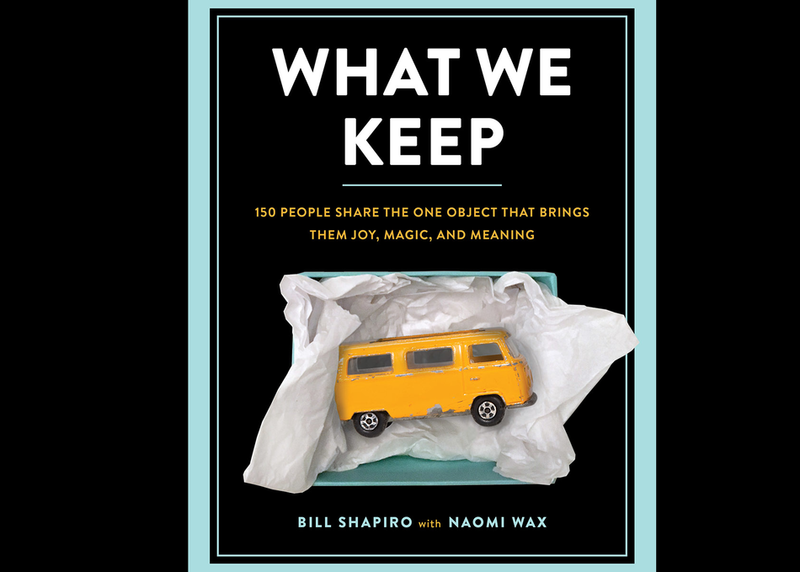 For our new book "What We Keep," we interviewed hundreds of people about the single object in their life that holds the most emotional significance. We spoke with Ta-Nehisi Coates, Melinda Gates, Joss Whedon, Hasan Minhaj, Kimberly Bryant, and Cheryl Strayed, among others, and also "regular people," from a cloistered nun to a former counterfeiter. Their ordinary objects tell extraordinary stories; we'll share the most moving stories, what we learned from our research, and what our changing relationship to objects means for all of us.